WBLUMC's Up All Night social justice group welcomes Duchess Harris, JD, PhD. Professor Harris will speak on freedom of the press and news literacy. 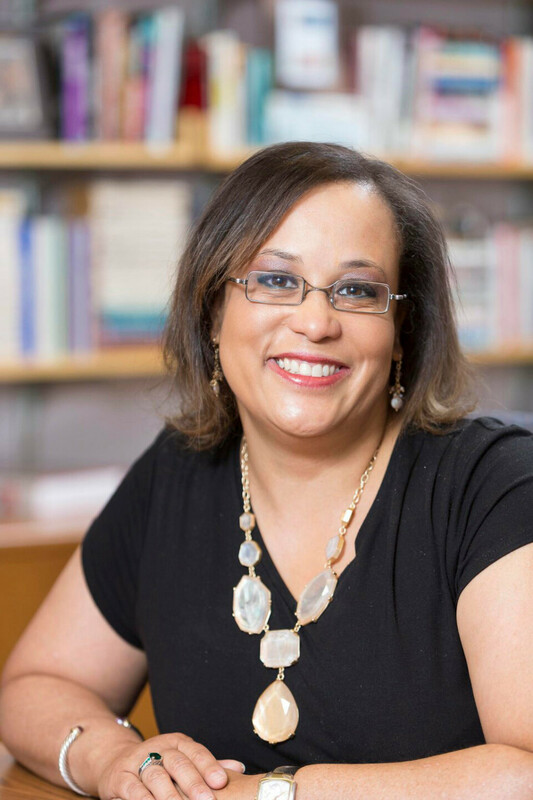 Dr. Harris is Professor of American Studies at Macalester College, and she is the author of several books, the latest of which is Black Feminist Politics from Kennedy to Trump. This is a free community event! Meeting will be in the sanctuary. For more about Professor Harris, visit her website.